OCEM has provided new Airfield Lighting Complete System and replacements to 2 major airports in Morocco: Agadir and Fes. October 2015, OCEM Airfield Technology finished supplying new airfield lighting & CCRs to two Moroccan airports: Agadir-Al Massira, the third largest airport in Morocco, and Fes-Saïss, a strategically located airport that provides connections throughout the country. Agadir-Al Massira, located in a major city near the southwestern coast, serves more than 1.600.000 passengers in 2014. Fes-Saïss offers direct flights from Europe to the northern city of Fes, an important cultural destination with UNESCO World Heritage status. The two projects confirm OCEM’s standing in the North African airfield market and give it a strong foothold to continue expanding its activity throughout the continent. OCEM has previously installed airfield lighting equipment in many african countries such as Algeria, Egypt, South Africa. Air transport in Africa is expected to grow by 5 percent annually, with air traffic projected to double by 2030. OCEM looks forward to helping the continent’s airports accommodate these additional flights. OCEM, backed by almost 100 years of know-how, is a 360-degree supplier of lights and monitoring systems, with a line of LED products among the most modern in circulation. For the Moroccan airports, OCEM supplied runway lights, taxiway lights, LED signs and LED CCR controllers. 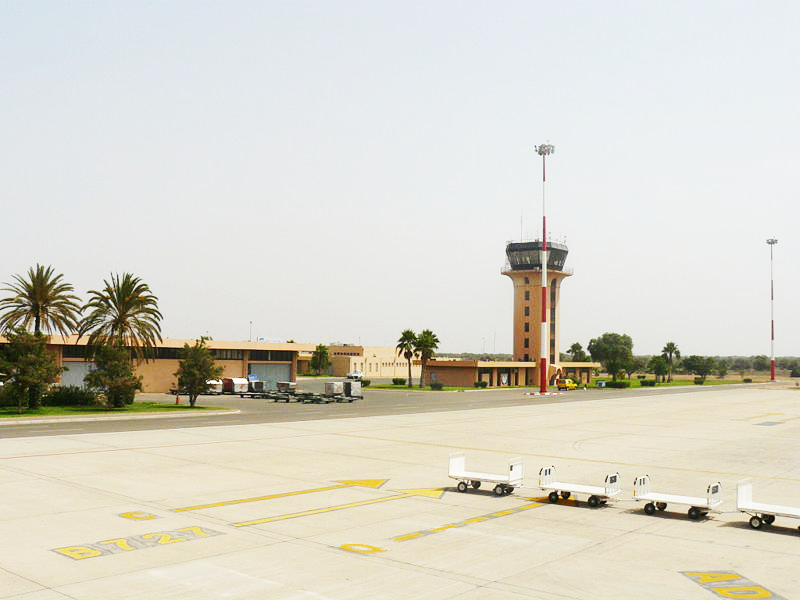 It further plans to deliver airfield lighting and a highly modern telecontrol system for Rabat Airport, the new hub for Royal Air Maroc with direct connections throughout Europe. OCEM is a global airfield lighting solutions company with close to a century of experience in the commercial airfield industry. It has supplied lighting equipment to more than 1,000 airports on six continents and has installed more than 140 airfield control monitoring systems. Based in Bologna, Italy, OCEM — together with its partners Multi Electric (U.S.) andAugier Energy (France) — forms part of Aretè & Cocchi Technology, an industrial holding group focused on high-tech businesses leading niche industrial fields.